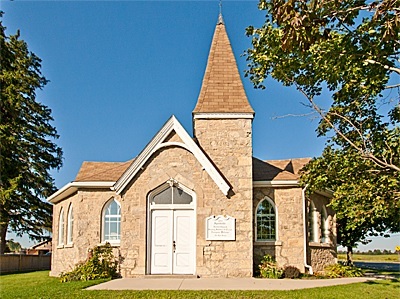 Arising from a deeply rooted faith in God, known to us through Jesus Christ and the Holy Spirit, we, the people of Eramosa Pastoral Charge, celebrate that we are a Christian community striving to share our faith, friendship, fun, music and other talents. 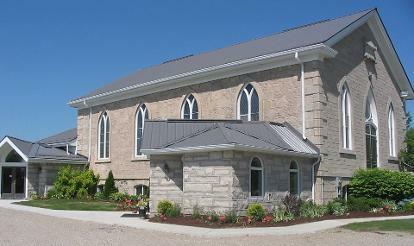 We do this through our unique rural approach to worship, Christian education, stewardship and pastoral care. We acknowledge that we are on the land of the Anishinaabe People in Anishinabek territory. We are grateful for their stewardship of the land and we accept our responsibility to be good stewards in this time. Worship : Sunday at 9:30 a.m.
Worship: Sunday at 11:00 a.m.